The winners of the 2018 SMSF and Accounting Awards have been revealed at an awards evening in Sydney. 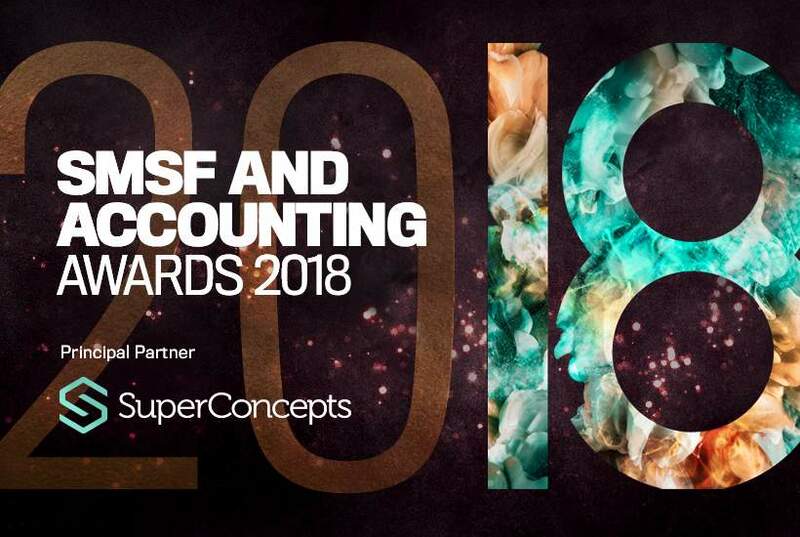 Together with principal partner SuperConcepts, SMSF Adviser announced the winners of the SMSF and Accounting Awards at a gala dinner in Sydney. The SMSF Accounting Awards celebrates professionals in the SMSF space that are committed to providing exceptional advice and services to their clients. SMSF Adviser head of sales portfolio Terry Braithwaite congratulated all the winners and finalists for this year. “All the finalists for this year demonstrated strong dedication to servicing their clients through their passion, hard work and technical expertise,” Mr Braithwaite said. Principal partner SuperConcepts also congratulated all finalists and winners in NSW. “It’s an honour to be part of such an exciting and competitive event,” said Peter Burgess, SuperConcepts general manager for technical and education services. “It has been a busy year for SMSF and accounting professionals, and we are pleased to be celebrating their hard work in their home states,” Mr Burgess said.